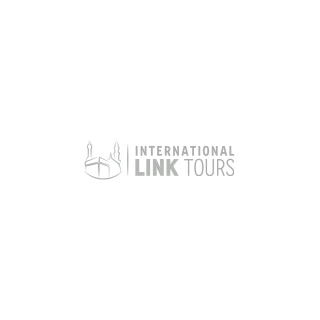 To perform the sacred pilgrimages of Hajj and Umrah is a blessing many believers of Islam seek in their lifetime. Before embarking on this holy journey. Muslims should obtain knowledge on the correct procedure and rituals to be performed for Hajj and Umrah. Let’s take a look at a brief guide describing both these pious journeys. 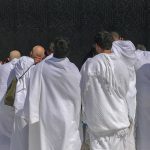 The Arabic word Ihram means forbidden before embarking on Umrah and Hajj. Believers are required to make a Niyyah (intention) and recite Talbiyah. This combined action is called Ihram. Prepare for Ihram: Hair is combed, nails trimmed, beard and mustache-shaped and unwanted body hair removed. Ihram Sheets- For Men, a white sheet is wrapped around the waist and another white sheet is used to cover the upper body. For women, normal clothes are their Ihram. 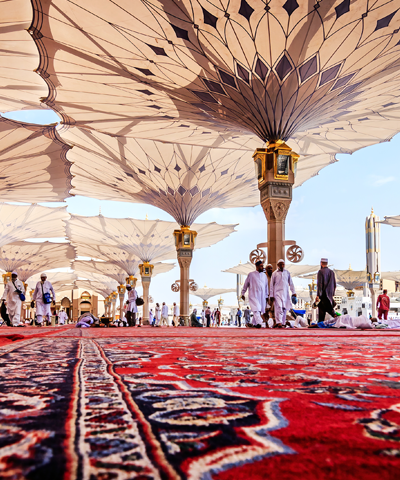 Nafl Salah- Believers must perform two rakats of Nafl, covering their heads for Ihram. 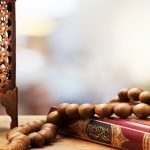 Intention and Talbiyah- Believers now uncover their heads and make their intention. Then immediately believers must recite Talbiyah thrice and as often as possible. Men recite out loud, while women recite it softly. 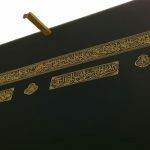 Journey to Makkah- Believers must recite Talbiyah on their journey and when the sacred city is entered. 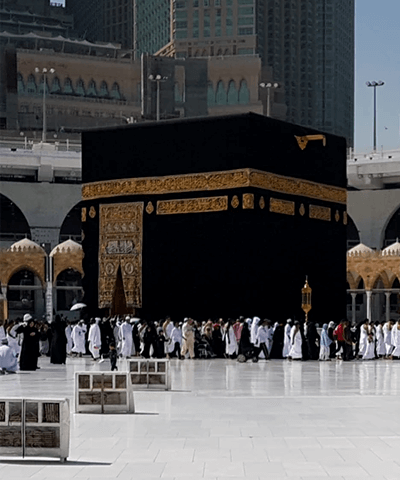 Muslims proceed to Haram Sharif to perform Umrah. First sight at Kaaba should be done with the glorification of ALLAH with holy verses and Darud Sharif. Then Supplication to ALLAH is made. 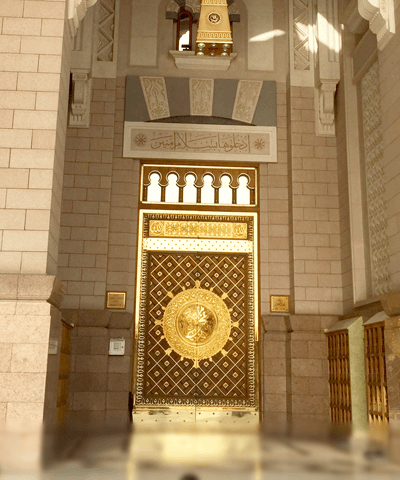 Tawaf of Umrah is done, which is encirclement of Kaabah 7 times with extreme devotion. Start at Hajar-e-Aswad or Black stone and move to right counter- clockwise. Multazam- This is a highly sacred place where prayers are offered and accepted. Try to come as close as possible and offer prayers. 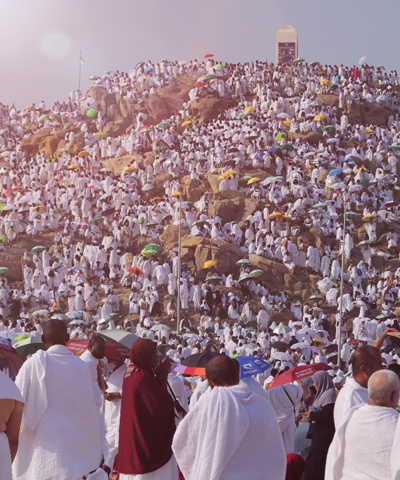 Pefrom Saiey- Proceed towards Safa and climb the hill and make intention for Saiey. Then go downhill and proceed toward Marwah. 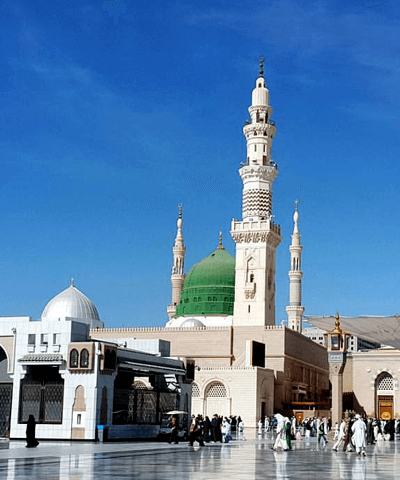 Repeat trips to Safa and Marwah 7 times, praising your Lord with glorious verses. 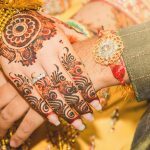 Shaving of hair- After Saiey completion, men should shave their head and women should cut a lock of their hair. 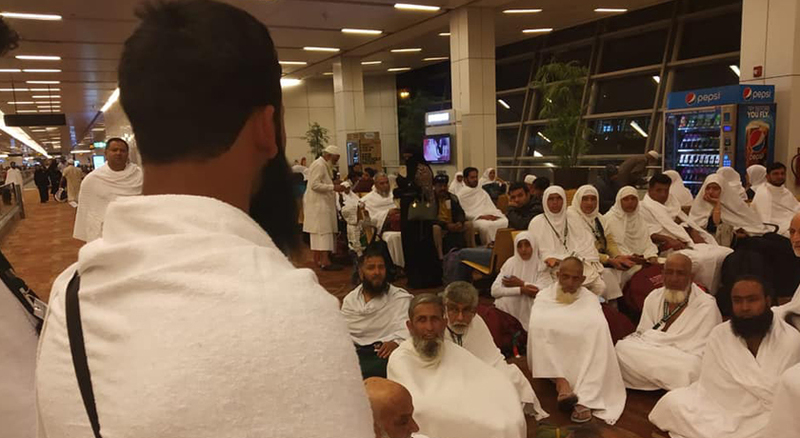 Completion of Umrah- After Umrah completion, Ihram can be removed. 8th Zil Hajjah- First day of Hajj- All the preparations for Hajj should complete before Magrib prayers. 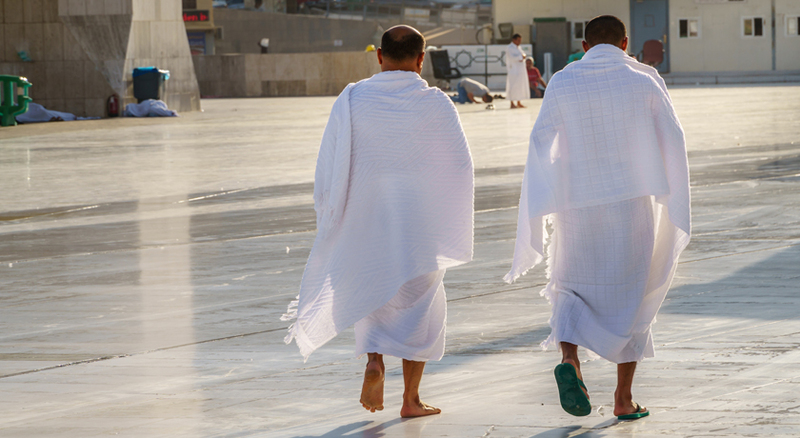 This includes all the Ihram preparations mentioned at the start of the guide. After sunrise, proceed towards Mina and offer Zuhar, Asr, Maghrib and Isha prayers. Spend the night in Mina and on 9th Zil- Hijjah, offer Fajr prayer over there. 9th Zil- Hijjah- Second day of Hajj- Offer Fajr prayer in Mina and recite Takhbir Tashriq and Talbiyah. Arafat should be reached by the declining of sun or Zawwal. From Zawwal to sunset, spend time reciting Talbiyah, remembering ALLAH and repenting sins, when the sun sets proceed to Muzdalfah without offering Magrib prayers. Recite Talbiyah on the way. 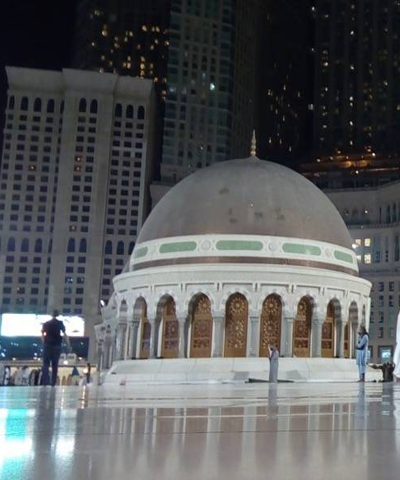 In Muzdalfah, offer Magrib and Isha prayers together at Isha time. This is a very blessed night and should be spent remembering ALLAH, reciting supplications and Darud Sharif. Believers should also rest to prepare for the next part of Hajj. Next, collect 49 pebbles of the size of chickpeas for the Rami ritual. Next day, offer Fajr prayers and proceed to Mina at sunrise. 10th Zil- Hijjah- Third day of Hajj- In Mina, throw pebbles at the pillar of Shaitan for the Rami ritual. After this, qurbani or sacrifice of animal can be performed for the designated 3 days. After this mens require to shave their head and women can cut a lock of their hair. Tawaf e Ziarat is then performed from 10th to 12th Zil- Hijjah. 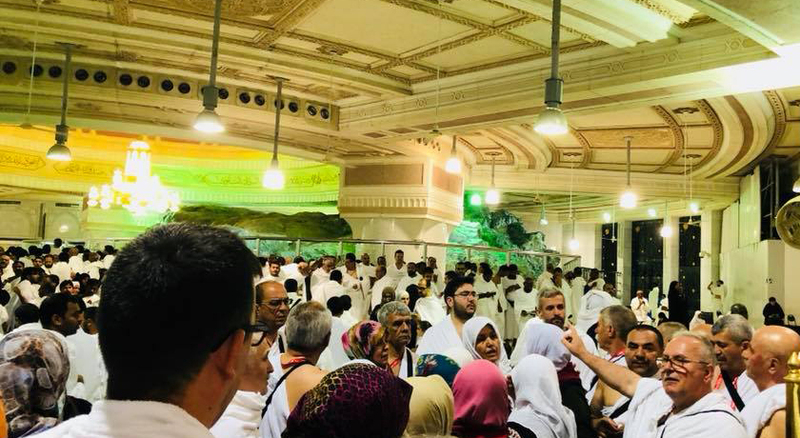 12th Zil- Hijjah- Fifth day of Hajj- The Rami ritual is again performed and Pilgrims can now return to Makkah before sunset.